Several database-driven University of Oregon services will experience extended downtime on weekends in September as part of a larger effort to update the university's information technology infrastructure. First, on Saturday, Sept. 1, Duck ID Self-Service will be down from midnight until 8 a.m.
That's the website UO students, faculty members and staff use to manage their Duck IDs, including changing their passwords. A Duck ID is the username that comes before @uoregon.edu in an individual’s UO email address and is used for logging in to many campus services, including Canvas and the UO Secure wireless network. On the following weekend, DuckWeb will be down for more than a day, from 7 p.m. Friday, Sept. 7, through 10 a.m. on Sunday, Sept. 9. DuckWeb is the website for checking grades, viewing pay stubs and changing personal information. 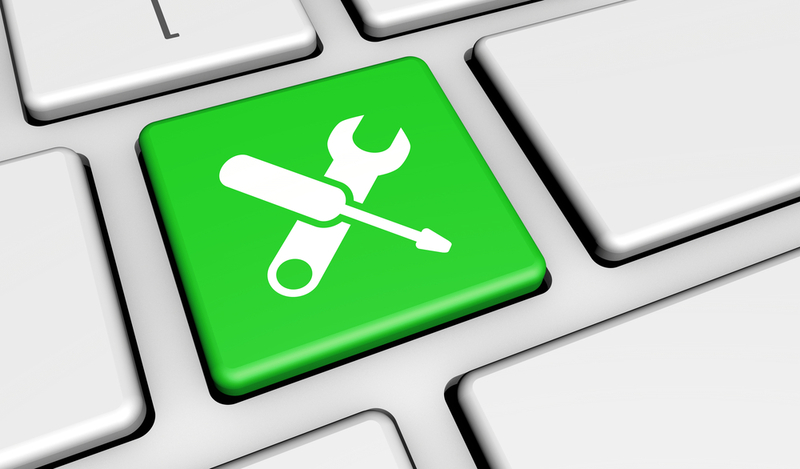 Both rounds of maintenance are part of an ongoing effort by Information Services, the university's central IT department, to modernize the university's servers and digital storage. "For major maintenance like this, we try to minimize the disruption by scheduling it on weekends before fall term starts," said Noreen Hogan of Information Services. "The work we'll be doing shouldn't cause any noticeable changes for people who use these services, but it will make our infrastructure easier to manage and pave the way for future growth." Several related administrative applications will be unavailable during the Sept. 7-9 DuckWeb maintenance: AppWorx job scheduling, Integrated Data and Reporting, and Banner, which is the behind-the-scenes side of DuckWeb. If that maintenance finishes ahead of schedule, those services may be available sooner than planned. Any such early completion will be noted on the IT service status website. Anyone with questions should contact the Technology Service Desk in Information Services by phone at 541-346-4357 or through the UO Service Portal.